With the new Fastbind Express Mini Plus you can make custom printed hard covers for photo books, 180 degree panoramic layflat mounted albums, 3 ring binders, coil/wire-o hard covers, CD/DVD cases as well as bind all of those books on a single binding & case making station. 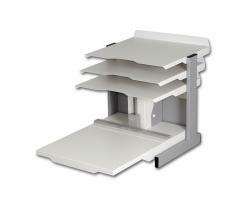 The new Fastbind Express Mini is a new, ultra-compact, portable bookbinding station. Make beautiful hardcover books quickly and easily, up to 12”x12” format. 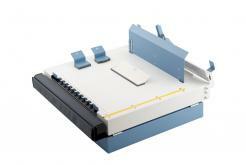 The Express Mini is an excellent choice for small binding needs for any office, copy shop or photo lab.